It seems the announcement of "root for Samsung device x" always manages to occur well before most consumers actually have their hands on it. 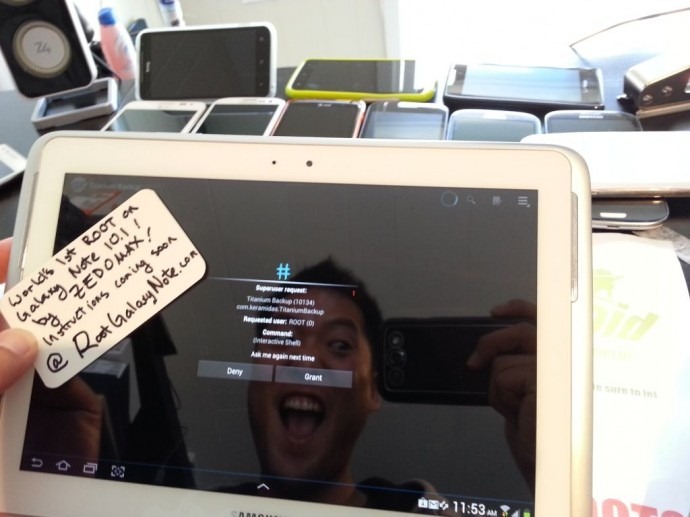 Today marks yet another such occasion, with the Galaxy Note 10.1 having already been cracked by Zedomax over at the surprisingly aptly-named RootGalaxyNote.com. It's so easy that I'm just going to give you the gist, head to the source for the full instructions. 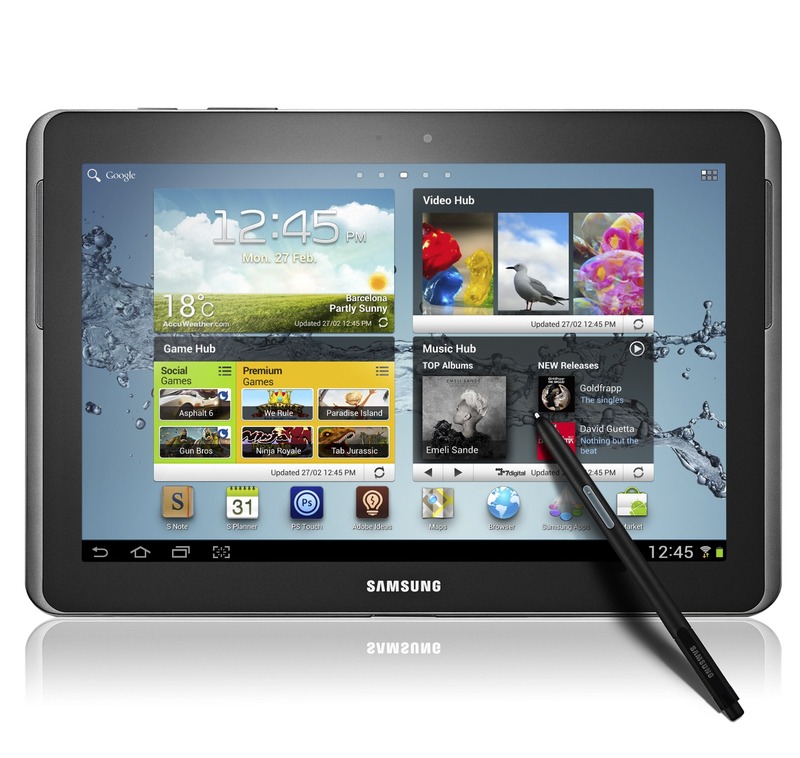 Basically, you need a Galaxy Note 10.1, Odin, Samsung USB drivers, and a firmware file. All of this is available there. The one catch is that the root method used here is "pre-injected" firmware, meaning you'll have to flash either a Saudi Arabian / UAE or European firmware to your Note 10.1. Zedomax has promised more pre-injected firmwares as he gets his hands on them, but that's the selection for the moment. You don't need a Note 10.1 from those regions to flash the firmware, though, you just need to be willing to live with one of them for the time being. This method also doesn't break OTA updates (though those updates would presumably un-root you), and you get to keep all your apps, settings, etc. Zedomax has said, in addition to this method, he's working on a ClockworkMod Recovery-based solution, as well. So unless you absolutely need root on your Note 10.1, it could be worth waiting for the moment. Find the full instructions here.